So, you have a great idea for an online course. But will it sell? 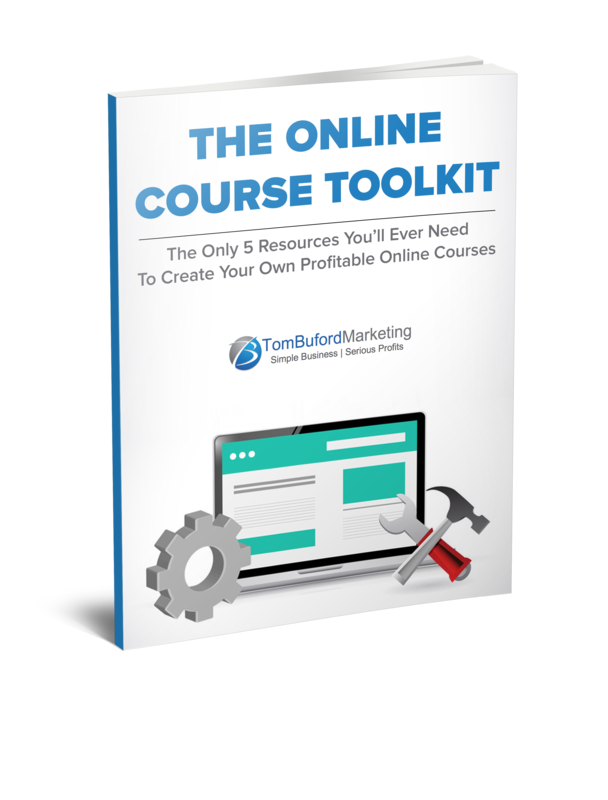 With tens of thousands (if not hundreds of thousands) of courses out there you want to be sure to do some research up front before spending time, money and energy creating a course of your own. 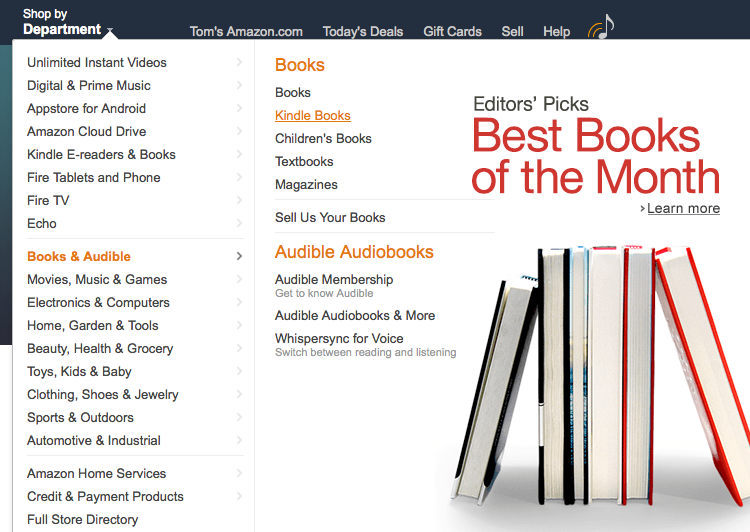 Why not start with the “King of Content” when it comes to book sales…Amazon. A book is simply a version of an information product. So is an online course. If people are already investing in books (hard copy or digital) then it stands to reason that this is a good sign that other info product types on the same topic will be popular too. 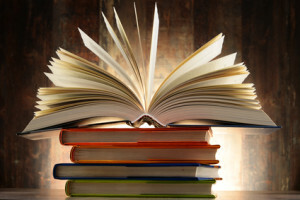 In fact, a LOT of authors are using their books to help increase sales of their courses and services. The first thing to do is head over to Amazon.com. Once you’re there you want to browse the categories section and look for one related to your topic idea. 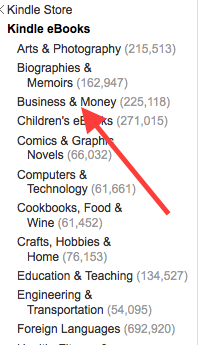 I like to search by department and start with Kindle books. Then find the topic that’s most closely related to your own. So, if you have sales experience and would like to begin your online adventure as a sales coach, trainer and mentor then start browsing the “Business & Money” category. You might want to check out the “Best-Selling” books in your category, but don’t let that distract you. What you want to do is see if there are already successful books being sold on YOUR topic. Then start browsing some of the books there. 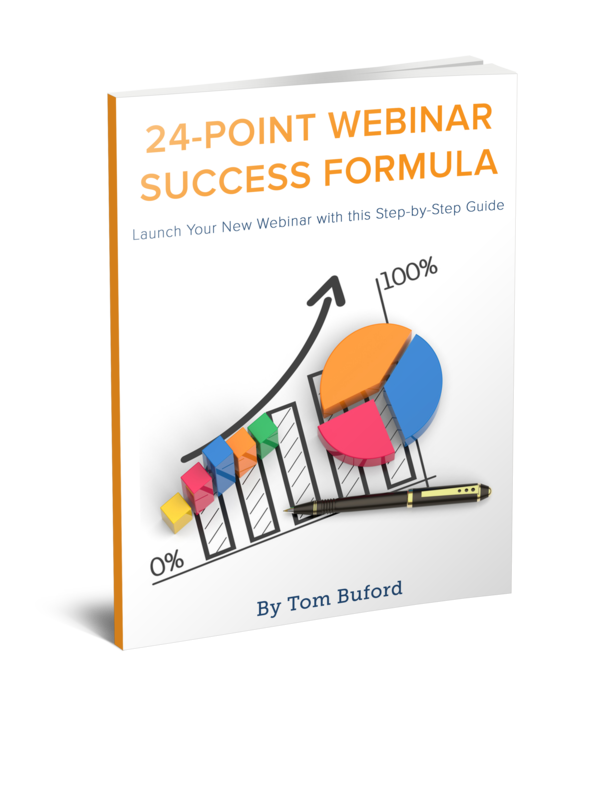 With a topic like sales, we already know that this is an incredibly popular topic so you’d actually want to niche down your course idea rather than create a “how to make more sales” type of product, but this research can still provide some great insights. You can see here that not only has this book been ranked #1 in a few sub-categories, but it’s ranked at #10,296 in the Kindle store overall. That is tremendous. Anything under 250k or so would be a good sign that this is a popular topic given the vast number of books sold on Amazon. Dig into some of the reviews for these books. Read both positive and negative reviews to find out what people are saying. What do they like? What’s missing? This can provide some GOLDEN ideas for your course content. If a lot of people are complaining about something being missing; why not try to add that to your course and highlight that in your marketing? Be sure to leave a comment below if you have any questions or tips of your own to share. Thank you. Great information. Will check out my niche on Amazon! Thanks Tom for this coming to me in divine timing. I am struggling with whether I can make a profitable living with Pet Loss Grief Resources. Now I have the tools to see that there really is a market, but it takes some wordsmithing to get the message just right.